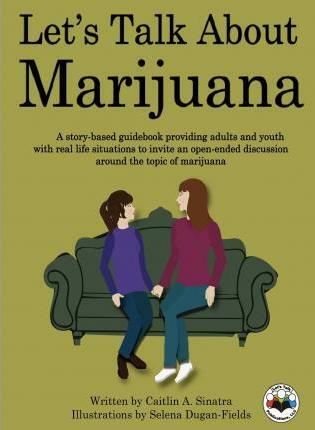 After being presented with real-life scenarios, adults can use this book to create a discussion surrounding marijuana in a fun, unbiased, and open-ended manner. With an understanding that all adults have different parenting styles, this book allows adults to be in control and tailor the conversation to fit the child's developmental stage. The goal of this book is to prevent adolescent substance abuse and misuse by providing a resource to assist adults and youth in talking about marijuana without repercussions.